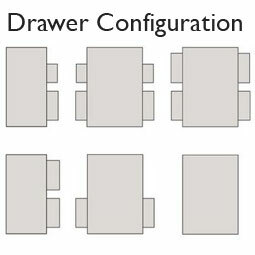 Available with underbed storage, headboard and dozens of colour options. If you're investing in a memory foam mattress put it on one of our slatted or flat bases. This will give your new mattress the best comfort and longevity. It is not recommended to use memory foam on a sprung base, unless it's tuned to the mattress. To quell any temptation to 'make do' with your old base we've put together our own unique collection. Each Back in Action bed works with our own mattresses. All prices include VAT, and free delivery to UK mainland. 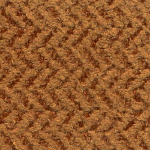 All beds are available in a vast range of fabric options and colours, from hard wearing wool knit to luxurious faux suede and faux leather. 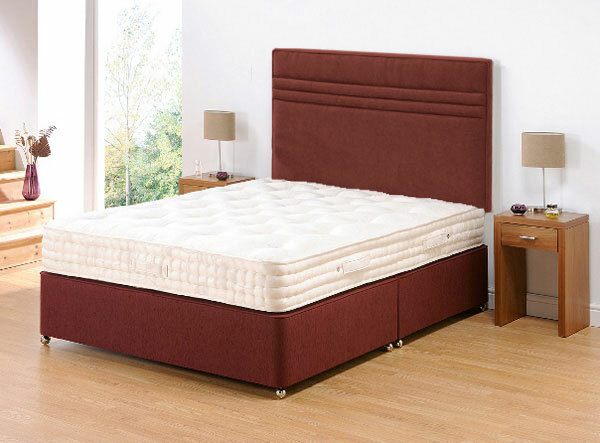 Upholstered Divan Base - Perfect for any memory foam mattress. 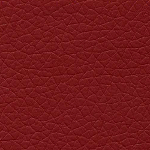 Available in dozens of upholstery options. Complete your base with a headboard in matching fabric. Headboard shown is the Jasmine, headboards available here. 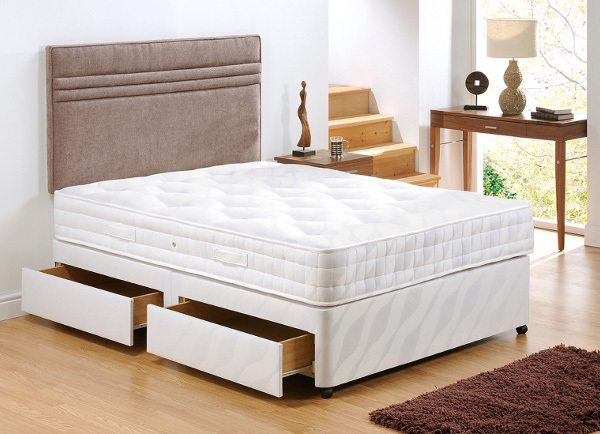 Upholstered Divan Base With Drawers - Perfect for any memory foam mattress. Available in dozens of upholstery options.